I have been purchasing an Ipsy box for the past year or so and lately I haven't been loving it. So I decided it was time to change things up and try another box. So I subscribed to Birchbox to see if I liked that one better. These are September's boxes for each company. I was planning on canceling Ipsy this month but I just loved my box so I will be continuing at least one more month. 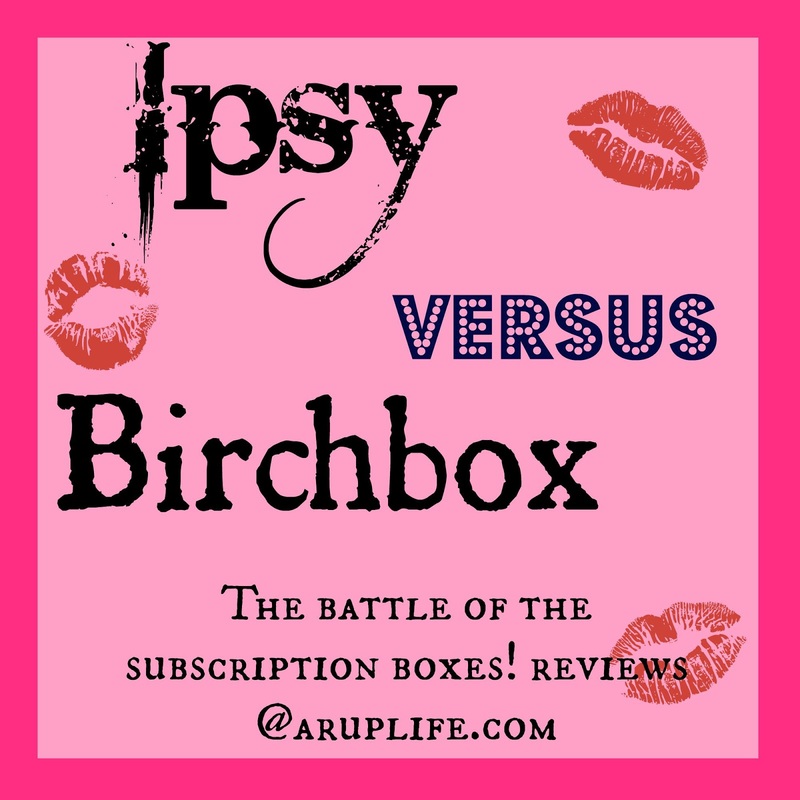 I liked Birchbox enough to try them out for one more month too. I'll keep you posted next month on which one I settle on. Ipsy is a monthly beauty box subscriptions that cost $10 a month. Birchbox is a monthly beauty box subscription for $10 a month.